Kitchen Cotton Crochet Dishcloths are crocheted from kitchen cotton. Kitchen cotton is sturdy, absorbent, and machine washable. Cotton dishcloths are thinner and easier to wring out than the yarn ones. Hand-crocheted dishcloths tend to be much thicker and more luxurious than their factory-made counterparts. No one likes washing dishes, but you can at least wash the dishes in style using an attractive crocheted dishcloth! 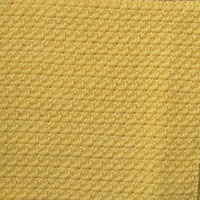 These Kitchen Cotton Dishcloths are available in a variety of colors. You may also be interested in Nylon Scrubbies.